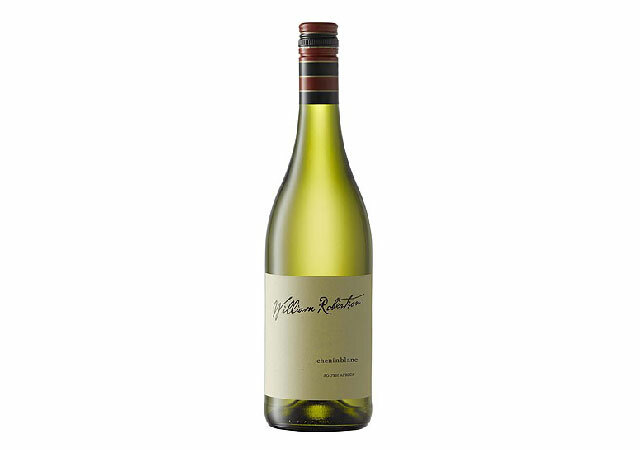 “The story of Robertson Winery William Robertson Chenin Blanc starts in the town of Robertson was established in 1852, and the vineyard 90 years later. 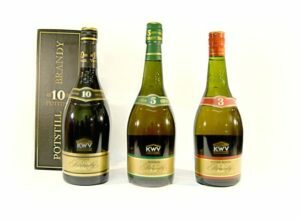 The winery is a co-op with 40 members, specialising in slightly lighter wines, rather than the more traditional heavy-duty styles normally associated with South Africa. 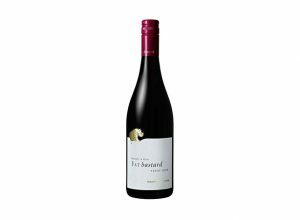 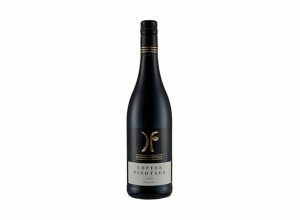 Versatile with food, this mouthwatering Chenin Blanc pairs particularly well with venison dishes and fruity, Moroccan tagine. 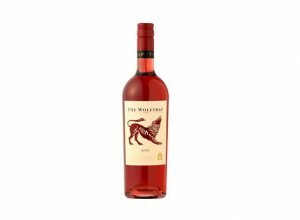 “The story of Robertson Winery William Robertson Chenin Blanc starts in the town of Robertson was established in 1852, and the vineyard 90 years later.